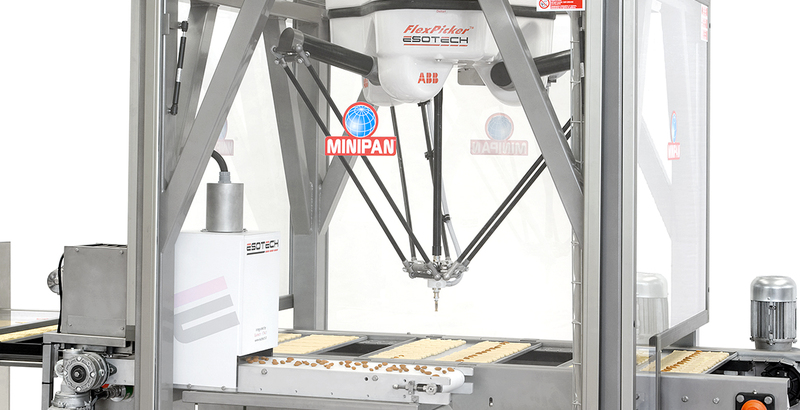 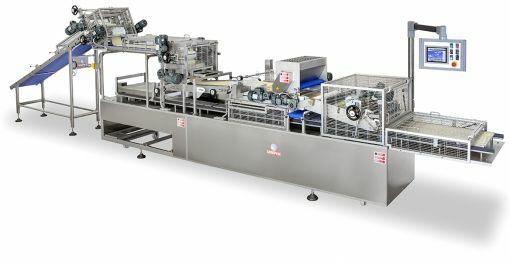 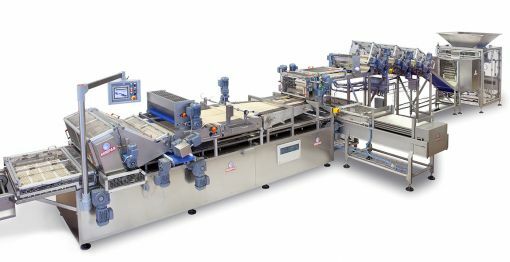 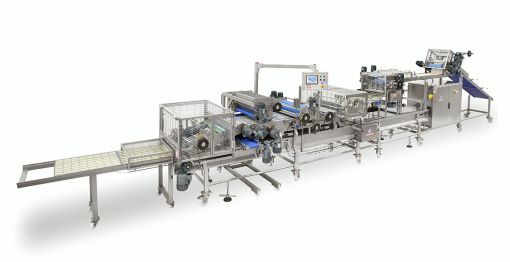 Flex picker robot for almond topping designed and produced by Minipan. 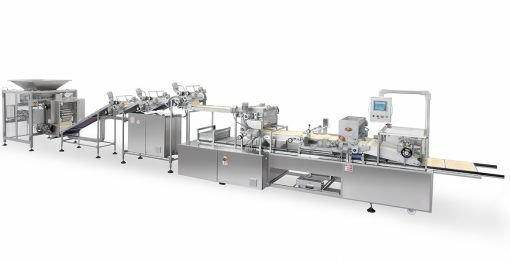 To meet the creativity of our most innovative clients, we overcame the limits of possible automation, exploiting the best available technology to consent the top flexibility in product shape and topping opportunities. 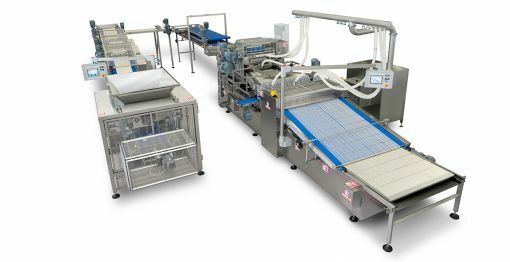 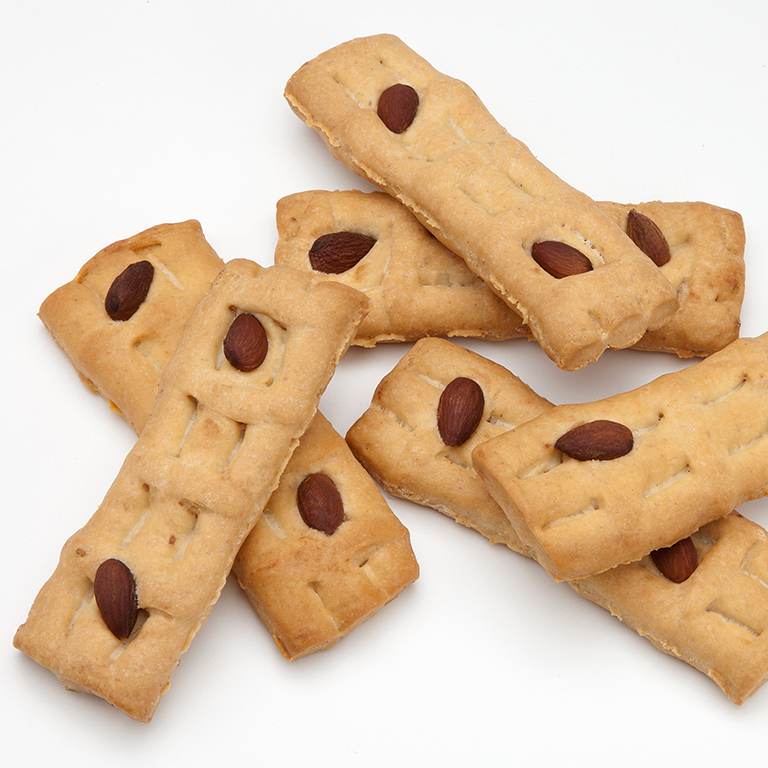 Using a flex picker robot, available for each Griss, today it is possible to deposit individual nuts or similar particles onto the individual product with extreme precision. 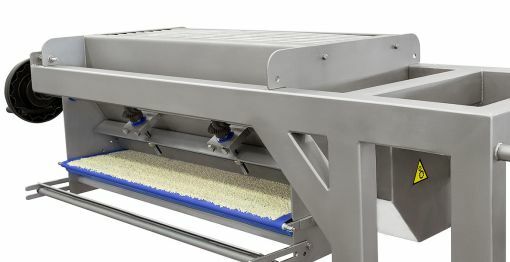 Thanks to a scanner, the device can spot the nut randomly placed on a synchronized conveyor and pick it up through a suction cap, to finally place it on top of the bread snack, exploiting Griss incredible tray-up accuracy capabilities. 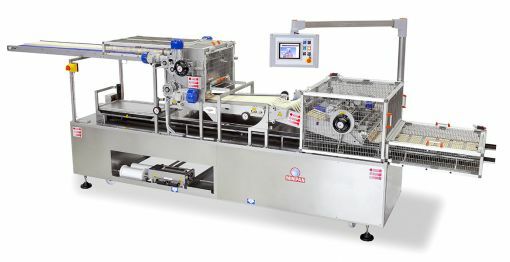 Want to know more about our picker robot?